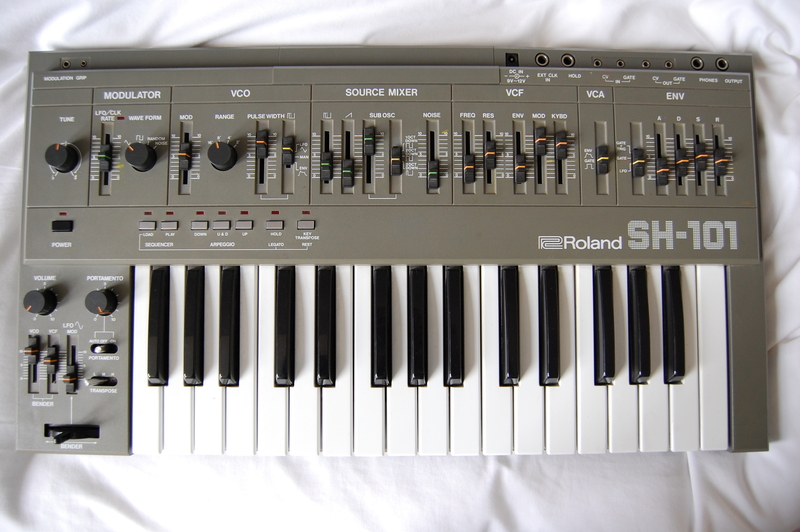 Steinberg Cubase running on Atari 1040ST was our MIDI sequencer of choice. The “1040” means 1MB of RAM which of course sounds laughable today. The decision to take Cubase out on live gigs & tours with Baby Ford was a brave one – we were arguably one of the first bands to use an Atari ST live on stage. “Live music … with computers?” unheard of in 1988. 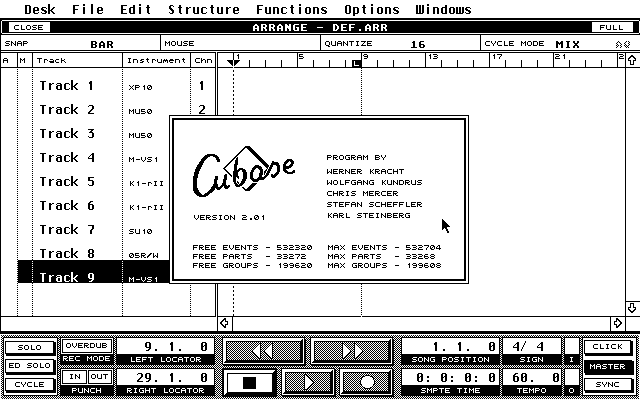 Prior to using Cubase we had been using its excellent predecessor Pro-24, which “even today … offers significantly better latency than Cubase on a PC or MAC” – well, according to Wikipedia. 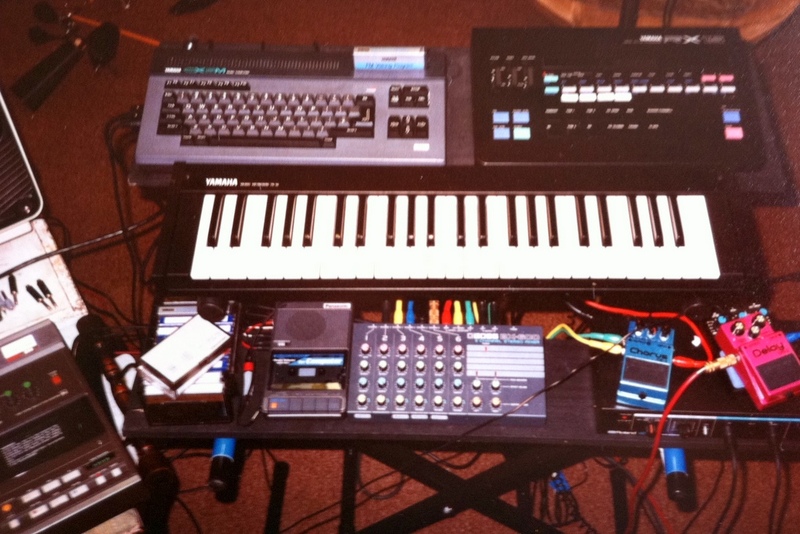 This photo (circa 1986) shows a Yamaha CX5M & RX15 drum machine. 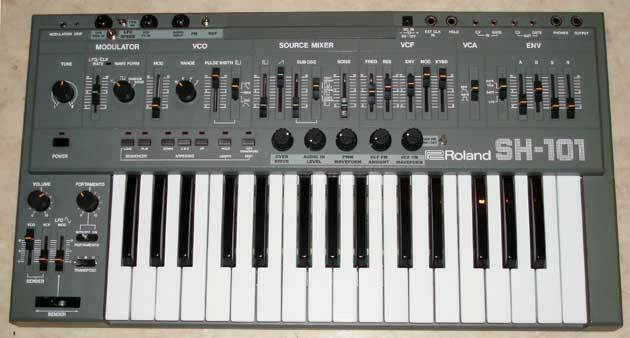 Quite ahead of its time, the CX5M had a built-in programmable 4 operator FM synth & came with (optional) octave keyboard. 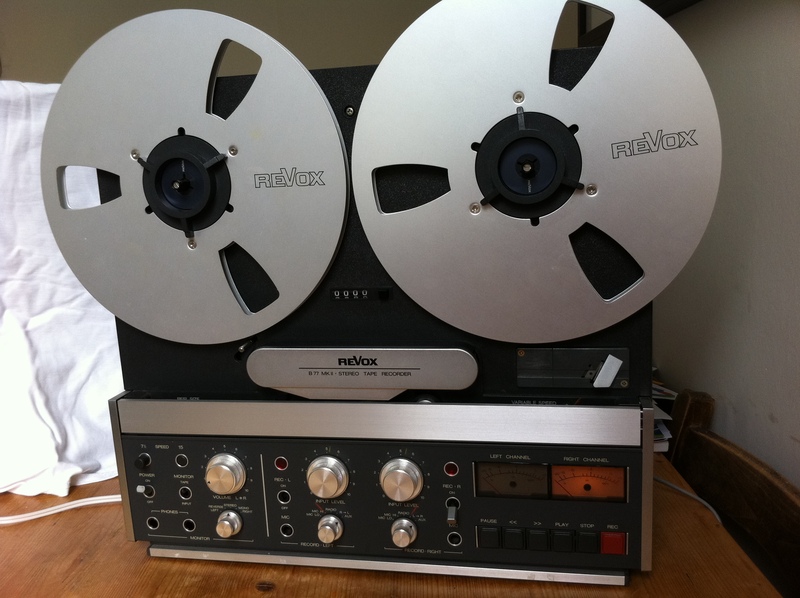 This is the kit we were experimenting with just prior to building The Garage Recording Studio & was used on the track “One on One” recorded with Helen Rogers.